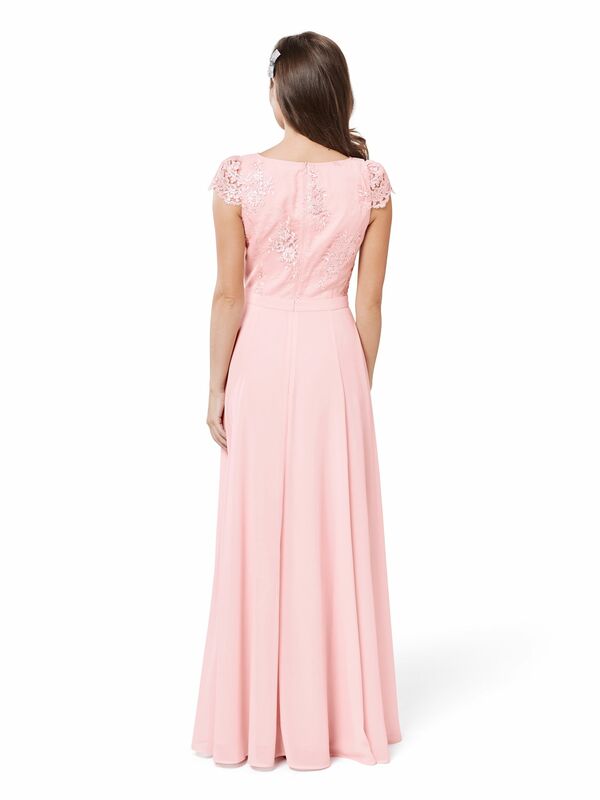 Eternity Maxi Dress https://www.review-australia.com/au/eternity-maxi-dress-blush/RE18DR068.RERED004.html Have a red carpet moment in the luxurious Eternity Maxi Dress in Blush. Drip elegance in this stunning maxi complete with lace cap sleeves, scalloped v-neckline and an intricate mesh and lace bodice. The full length georgette skirt is made for twirling, perfect for nights spent on the dancefloor. Worn with the Fur Stole. 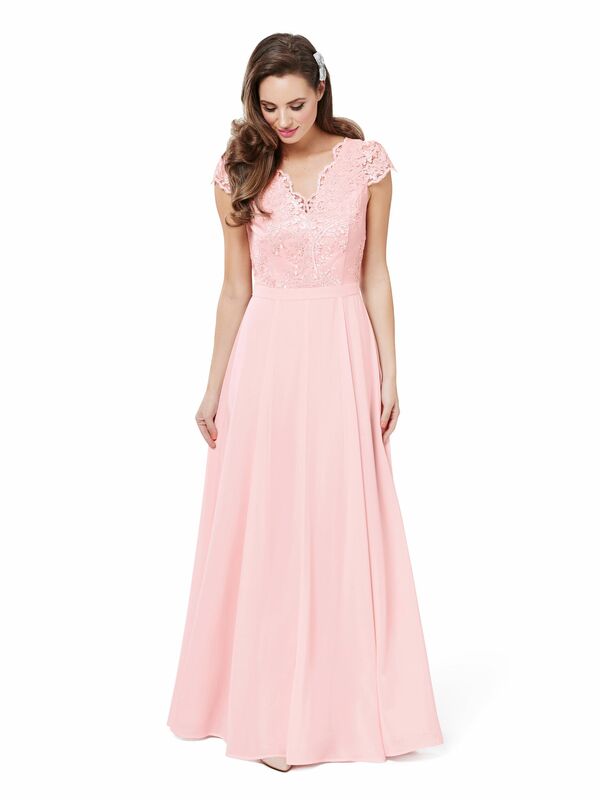 Have a red carpet moment in the luxurious Eternity Maxi Dress in Blush. 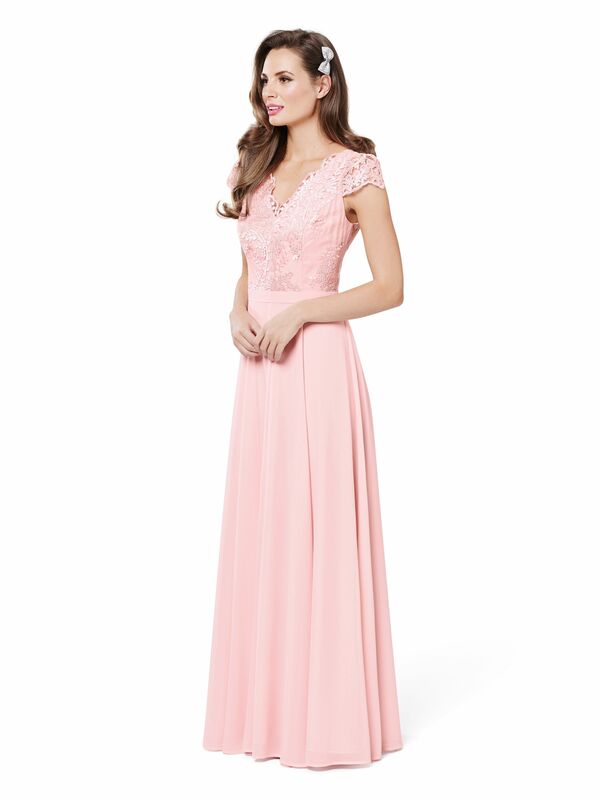 Drip elegance in this stunning maxi complete with lace cap sleeves, scalloped v-neckline and an intricate mesh and lace bodice. The full length georgette skirt is made for twirling, perfect for nights spent on the dancefloor. Worn with the Fur Stole.